Zoom is an online video conferencing service that enables online meetings for organizations or individuals. 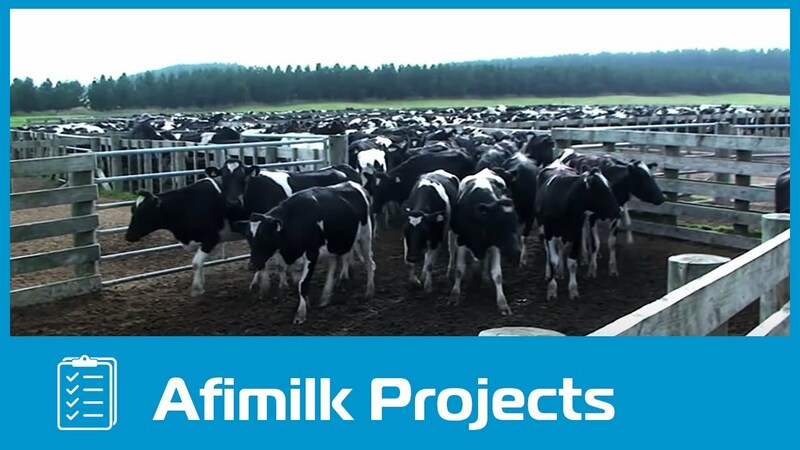 It has an easy to use interface with powerful features. It is perfect for people when communicating at long distance. Zoom offers high-quality video, audio, and screen-sharing experience. It works across all mediums Windows, Mac, iOS, and Android. You can join Zoom meetings for an audio-only call or a video-enabled conference on a computer via Zoom’s convenient Participant ID technology. Also, it is not necessary to have an account to join a Zoom meeting from another person’s invitation. 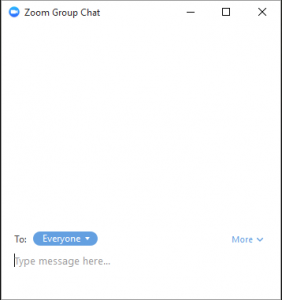 Before you attend a meeting or make a Zoom call, you need to download and install the Zoom Application on your computer. This ensures optimum user experience. Go to https://zoom.us/download and from the Download Center, click on the Download button under “Zoom Client For Meetings”. 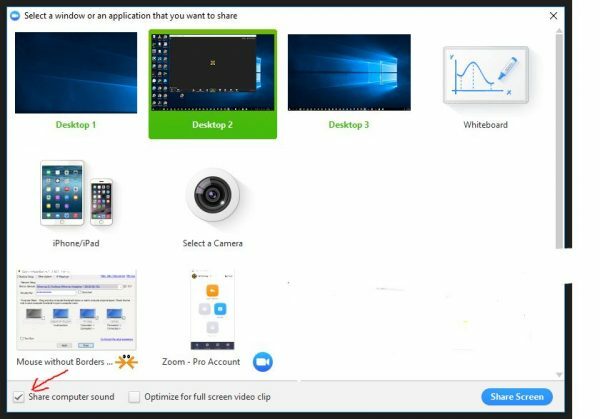 This application will automatically download when you start your first Zoom Meeting. 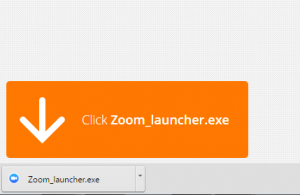 Once the download is complete, proceed with installing the Zoom application onto your computer. apps. There is even a browser extension you can use. If you’re new to Zoom, you can sign up for free here. Or you can directly sign in with your Google or Facebook accounts the first time you login. How to join a Zoom call? Go to https://zoom.us/join and enter your Meeting ID (a 9 or 10 digit number) in the field and click ‘Join’. If you are joining from your mobile, then it will simply prompt you to download the Zoom Cloud Meetings app from the App/Play Store. When entering a Zoom meeting for the first time from a computer you will need to download a small application file. Just before entering the meeting you will be prompted to enter a display name. 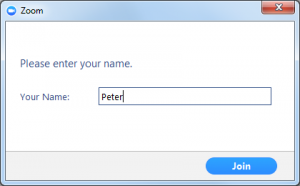 This name is simply to identify you in the meeting and is not connected to your username. First, select your country from the many other countries provided. Then enter your Meeting ID/Participant ID to start your meeting. As participant of a meeting, if you wish to ask a question or make a point during a meeting, it is good protocol to use the ‘Raise Hand’ facility. If the tool bar is not showing at the bottom of the meeting window, place your cursor over the window so it appears and select the ‘Participants’ icon. A window listing other participants will appear, there is also a ‘Raise Hand’ icon, click the icon to make it known to the Host that you would like to raise your hand. If you wish to lower your hand, click the ‘Lower hand’ icon that will have replaced the ‘Raise hand’ icon. You can use the ‘Chat’ facility to send text chat to all participants or privately to specific participants. Click on the ‘Chat’ icon in the tool bar, again hover your mouse over the window if you can’t see the tool bar. A chat window will then open. Select ‘Everyone’ or the name of the person you wish to send a chat message to. It is possible that during the conference participants will be asked to turn off their cameras and move to audio only, particularly if there are problems with the available bandwidth. Or you may personally require to use only audio for personal or professional reasons. To ensue an audio-only conference call, simply mute your video by clicking on the camera icon at the bottom of the meeting window. Zoom enables you to quickly and easily share your screen in a meeting, allowing you to share a presentation, video or documents with the other participants. You can share your screen by clicking on the Share Screen icon. 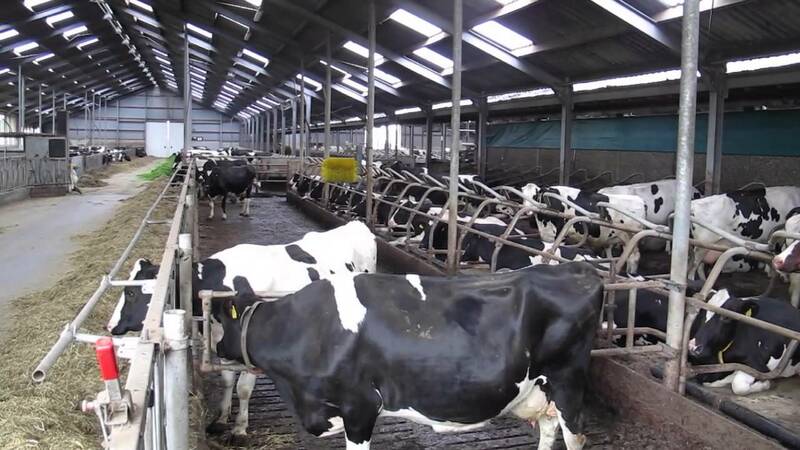 Multiple participants can share their screen simultaneously using this facility. The host can choose to “lock screen share”, which will disallow participants to share screens. If you want to play a video clip, you will need to click the “Share computer sound” tick box, before clicking the blue share screen button. That way the other meeting attendees will not only see your clip but hear the audio too. To record your meeting, simply click on the record button at the bottom of the meeting window. If you have enabled cloud recording on your account, it will then give you the option to choose between recording to your computer or recording to the cloud. In order to record a meeting you must either be signed in as the Host of the meeting (or co-host), or be granted permission to record the meeting by the signed in Host.